Zeptolab is an entertainment and game development company, based in Moscow, Russia that specializes in games for Apple’s iOS and Google’s Android systems. The company is most notable for creating fun games like Parachute Ninja and Cut the Rope, both of which are available on iTunes or at the Google Play Store. Founded in 2010 by Russian twins Semyon and Efim Voinov, Zeptolab is one of the biggest independently funded game development companies in the world. The company has never made the use of external funds even to develop their future games. 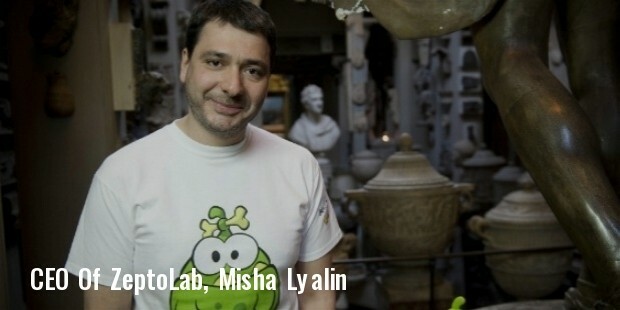 Misha Lyalin is currently Chairman and CEO of the company, which employs about 60 people out of its Moscow office. Cut the Rope was an instant success for the company as soon as it debuted in October of 2010. Even today, the game remains to be one of the most sought after game applications for smartphone users, and can be downloaded via their respective mobile markets, browsers or desktops. The game has garnered over 600 million downloads to date, with the number increasing by the minute. In addition to the game, Zeptolab has literally transformed “Cut the Rope” in to a full-fledged franchise, with the release of board games, comics, toys, and even apparel and other merchandise. Even the defining character of the game, Om Nom, has become a celebrity in his own right, with a dedicated animation series called Om Nom Stories and even his own short movie. The game hit over 300 million downloads within its first year of release, and along with its future release, can be played on all major gaming platforms right from iOS to Android, and Windows, HTML5, OS X, Nintendo DSi and the 3DS. The company is currently busy with the development of Cut the Rope 2, a totally redesigned version of the entire Cut the Rope concept, promising to thrill users once again with all levels, characters and a new gameplay engine. With the release of its most popular games till date; Parachute Ninja, Cut the Rope, and Cut the Rope: Experiments, Zeptolab boasts of providing a multi-platform gaming experience. And following the major success of its Cut the Rope franchise, the company has made the game’s main character, Om Nom, a virtual celebrity by expanding his scope through various licensing partnerships and initiatives. The company also makes use of software and analytical tools that measure and collect information about gamers‘ use of their services, in order to constantly improve users’ gaming experience. 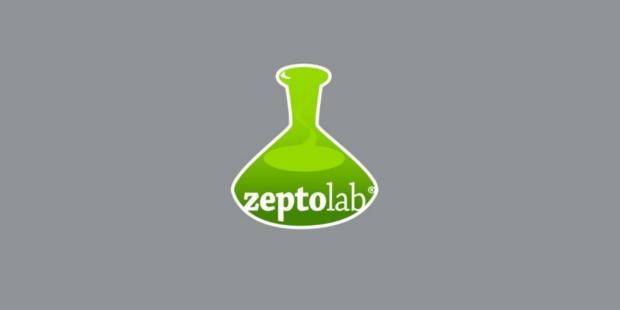 Zeptolab is a privately funded Russian game development firm founded in 2010 by autodidactic brothers, Semyon and Efim Voinov, twins who have been developing games together since they were in elementary school. The gaming company is best known for the development and release of Cut the Rope, a massively popular game that has been downloaded over 600 million times since the date of its release. The company is well known for developing games that can be played across all major platforms, such a Windows, iOS, Android, HTML5, OS X, and current generation Nintendo handhelds.